pressure hose. 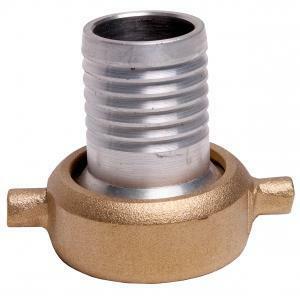 Features a brass nut with female pipe threads with a machined aluminum slip fitting. Choose size from the drop down menu.